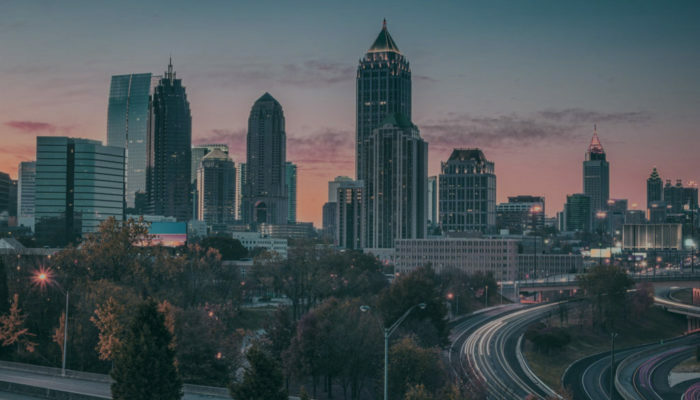 This year we’re excited to be at a brand new location – Peachtree Center – in the heart of downtown Atlanta the city’s new innovation hub buzzing with energy! The conference lounge is located in the Marquis 2 building on the 25th floor. The building address is 285 Peachtree Center NE, Atlanta, GA 30303. Samsung is doing mind-blowing VR demonstrations all week. Btw, we are giving away two really cool Samsung phones over the course of the week – the new Samsung Note 8 and the Samsung Galaxy S8 Active. AT&T will be onsite doing special discounts for SNSers all week! Make sure you talk to them! We are doing FREE HEADSHOTS in the lounge thanks to our friends at Startup Picture Day. They do awesome, unwatermarked, high-resolution headshots for everyone. Sign up here for an appointment on Monday. You can sign up all week in the lounge to get your headshot taken on Friday. Post-Office Co-working is outfitting the lounge with work spaces, a blogger/media lounge area, soft seating to relax, and a meeting room. The are also doing give-aways all week that drop by to see them. Batdorf & Bronson is going to keep you caffeinated all week with their delicious brews! Grab a cup while connecting with your favorite speaker or attendee! Sponsor tables – check out all the cool companies that you should support! Use the Peachtree Center MARTA Station. 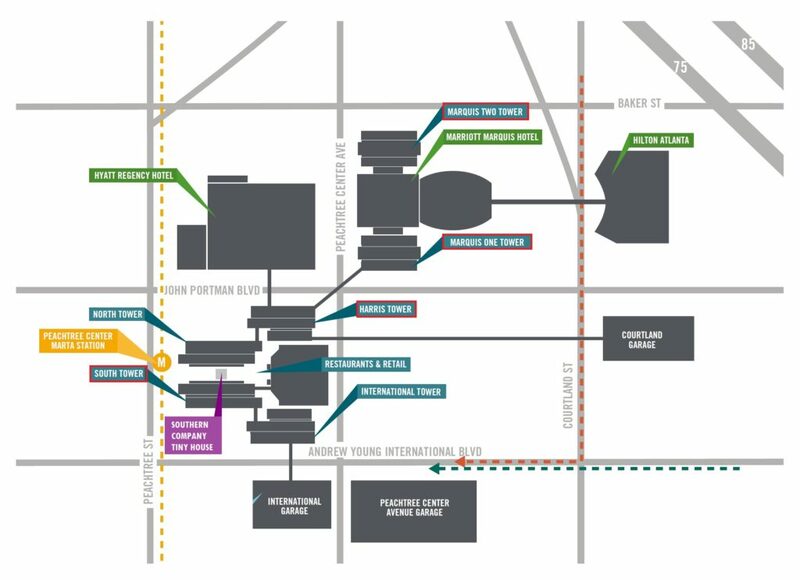 Peachtree Center station is accessible via both the Red and Gold lines. From International Blvd, get into the far left lane. Cross over Peachtree Center Ave. Turn left into the International Parking Garage just after Hsu’s Gourmet Chinese. From International Blvd, get into the far left lane. Turn left into the 161 Peachtree Center Ave Garage just before Peachtree Center Ave.
turn left into the garage. There are also numerous street lots all over this area. We’re partnering with the best of the best to bring you great deals on great rooms that are steps from the conference and right in the heart of our city. Click below to select your hotel.